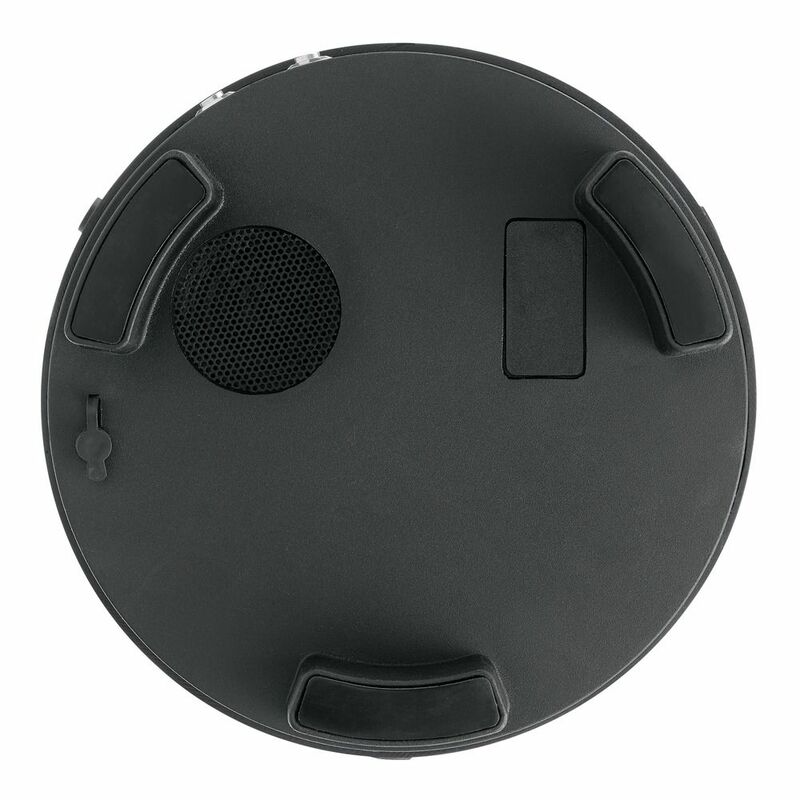 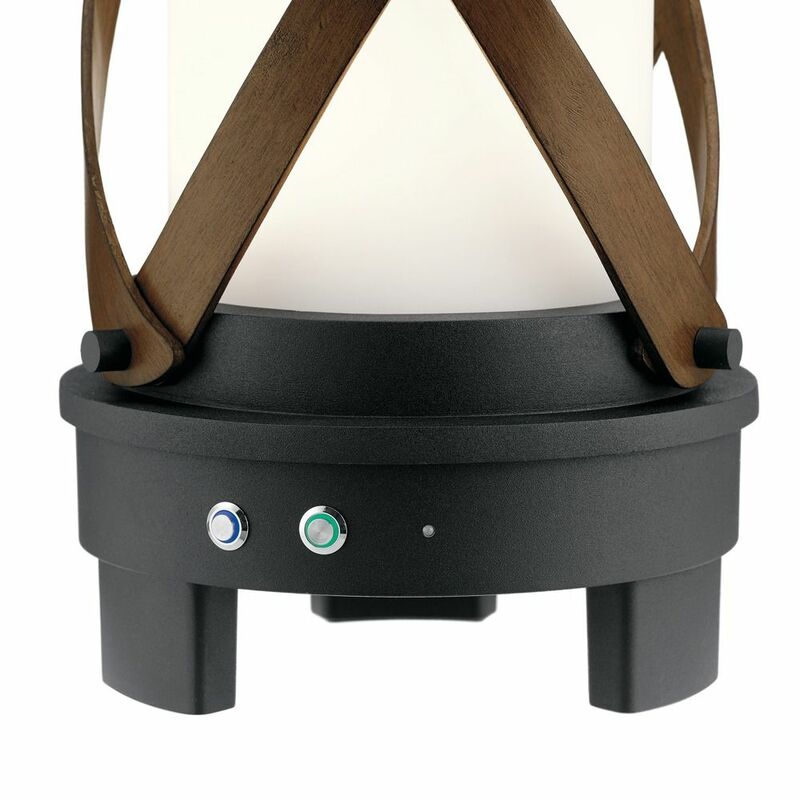 The following are detailed specifications about the Kichler Lighting Berryhill Textured Black LED Outdoor Table Lamp 250LM 3000K. 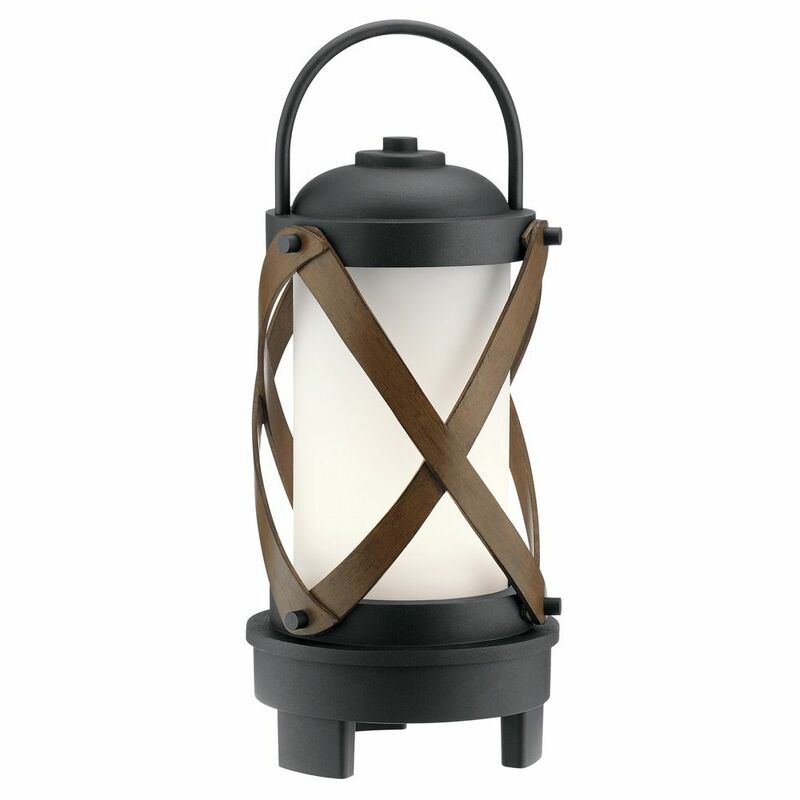 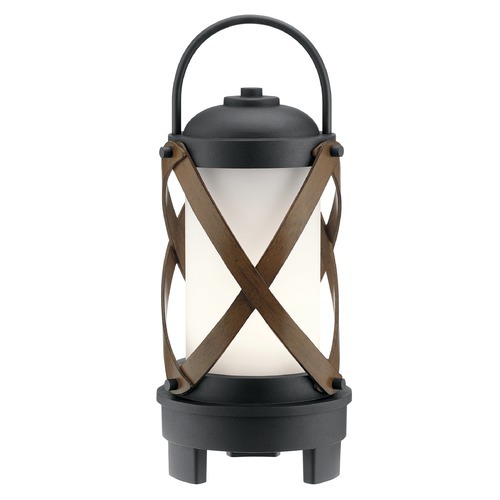 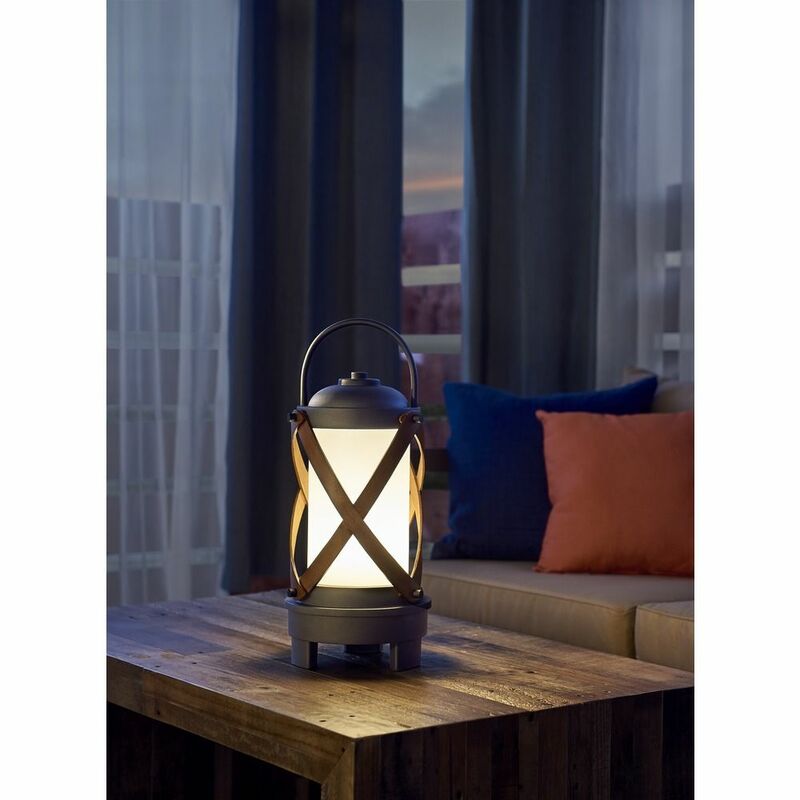 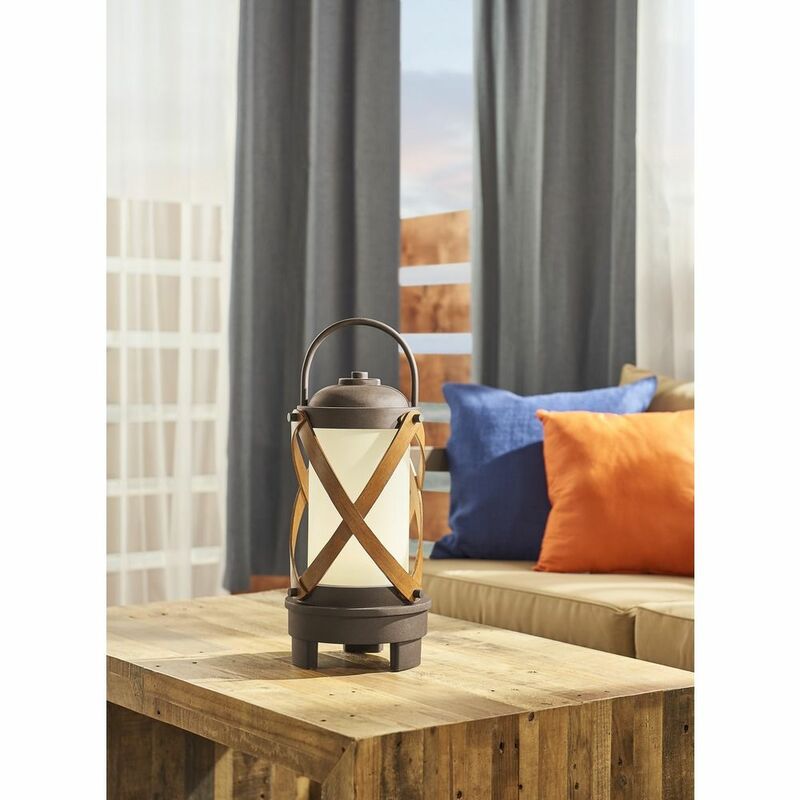 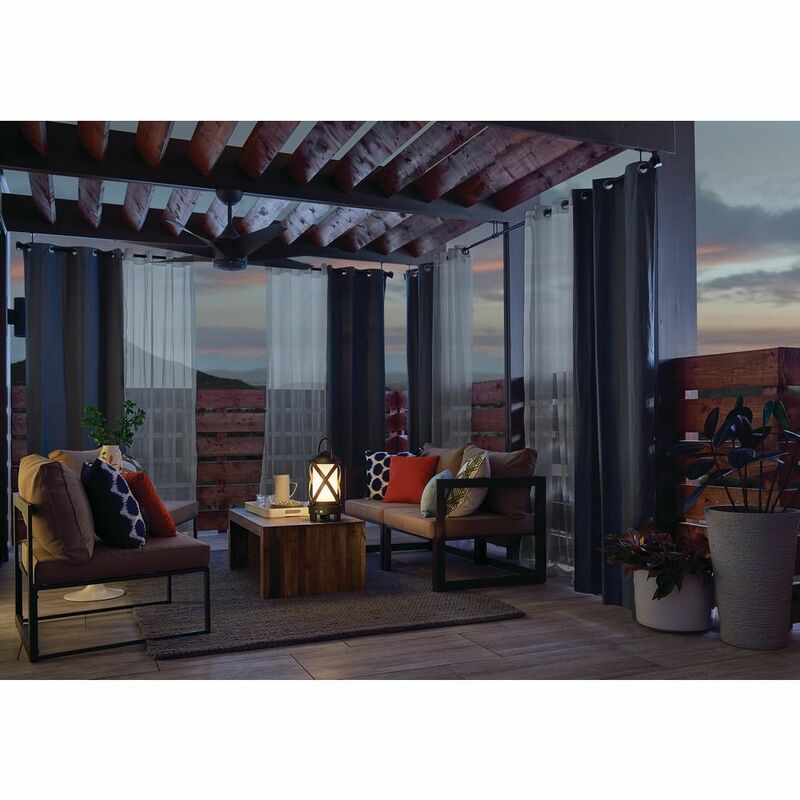 This Kichler Lighting Berryhill Textured Black LED Outdoor Table Lamp 250LM 3000K is part of the Berryhill Collection from Kichler Lighting. The following items are also part of the Berryhill Collection.